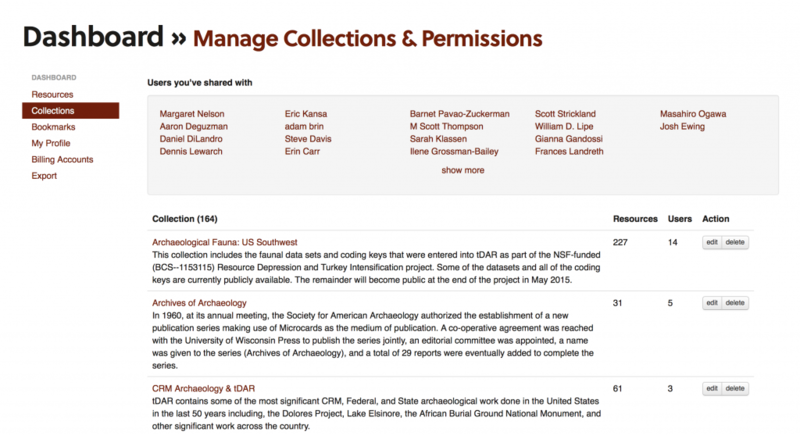 Besides allowing users to update their personal information (names, email, description); tDAR now leverages the resources a person is associated with to create a list of related keywords, people, and institutions (eg: James Schoenwetter or Bureau of Land Management). A completely updated file-replace process. 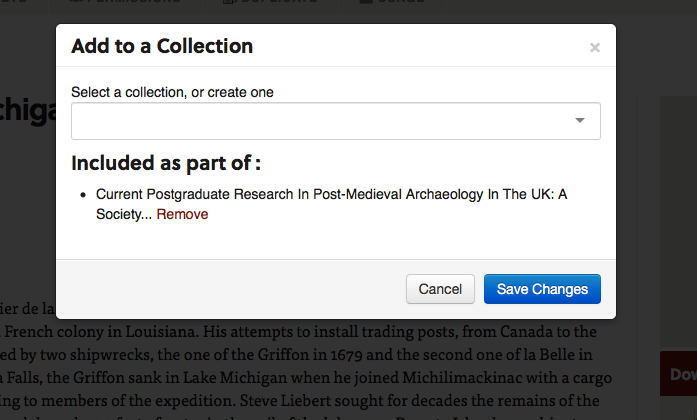 It is now much easier to replace existing files, simply click the replace button and upload the replacement. 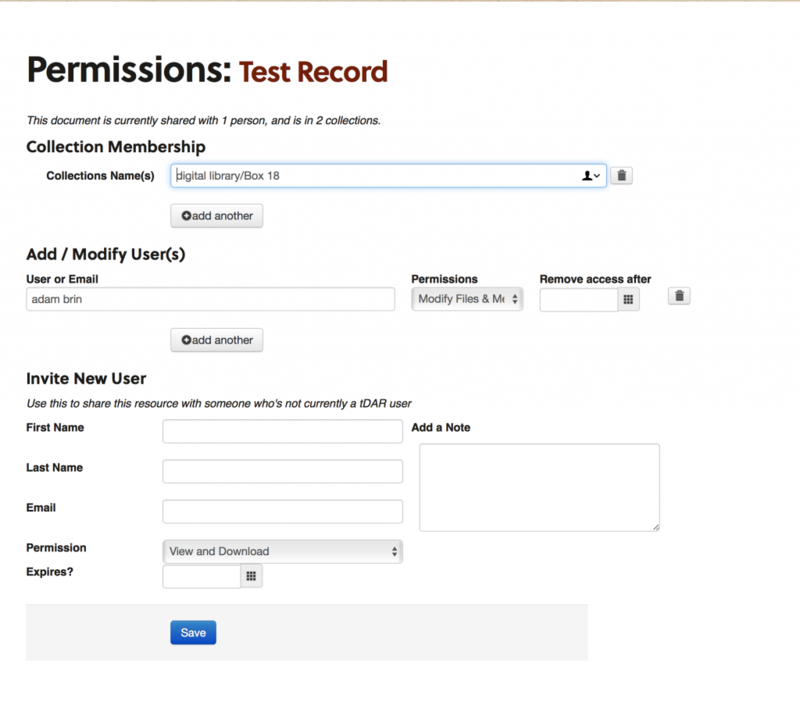 The Authorized User section has been redesigned to simplify entry. A "download all" button has been added to allow users to download all files associated with a resource (if they have appropriate permissions). 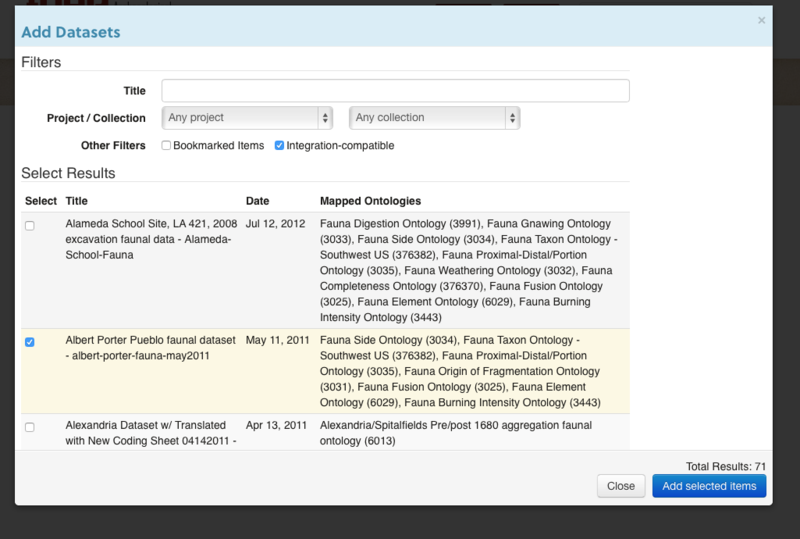 Each file associated with a resource now allows for a description and creation date to be entered. The Image Gallery was updated (eg: Berbati Ceramics: Photographs). 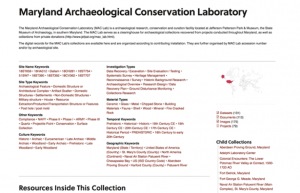 A new file information table was added at the bottom of each resource to display the descriptions and other information associated with each file. If a file is marked as confidential, tDAR now requires a contact to be entered to help other users in case they want to access the file. 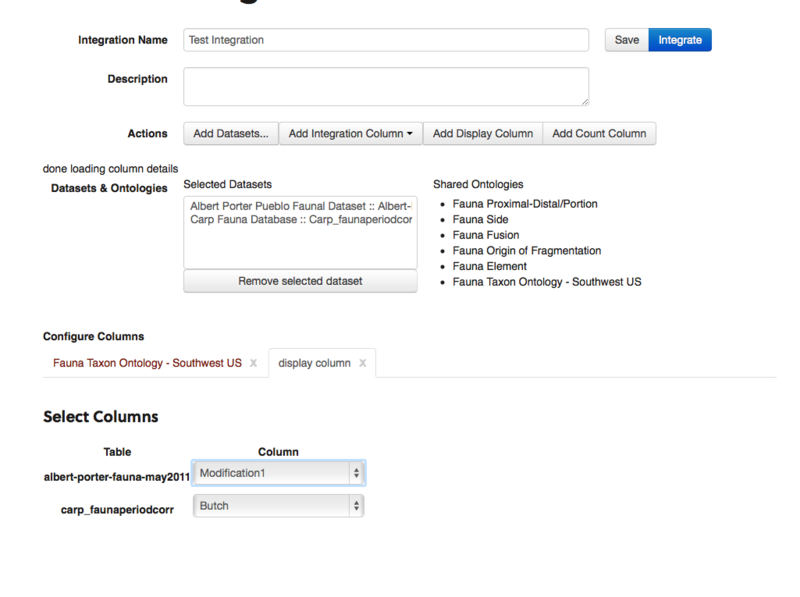 A unique page is now generated for each record or row in a data set, which users can see when logged-in to tDAR. When mapping columns in tDAR, the list of columns is displayed 10 columns at a time instead of all columns for a data table. The data set edit page now has the improved file "upload" section used by other resource types. 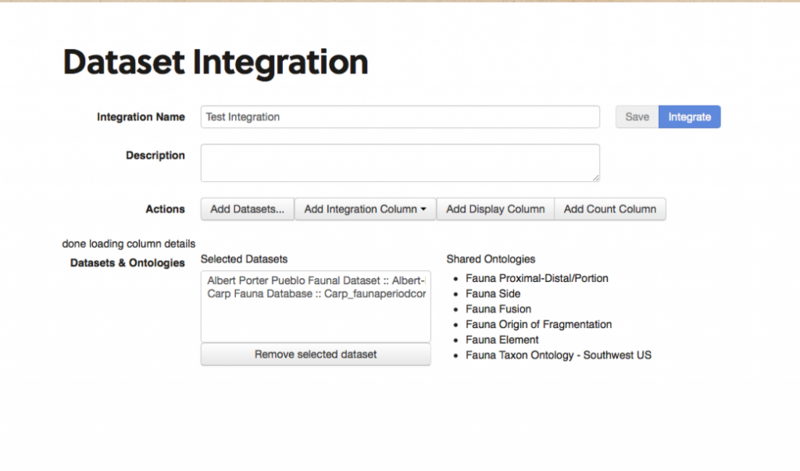 Ontologies in tDAR allow users to aggregate and relate terms within a data set together to help with data integration. 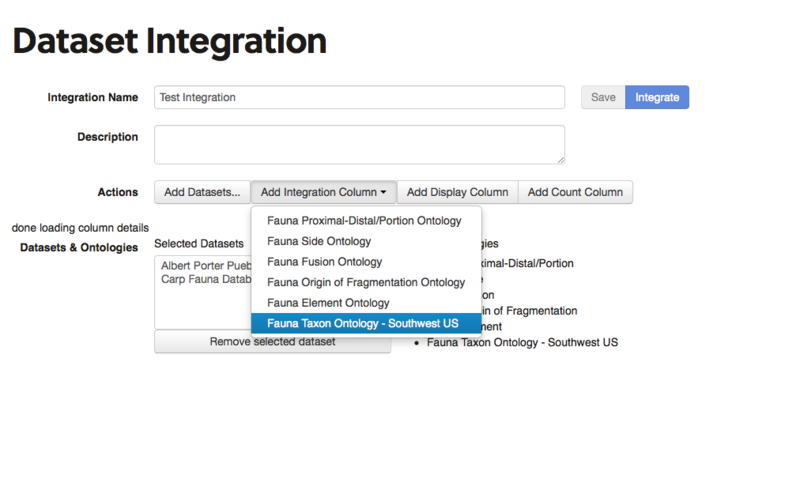 The Ontology viewer has been enhanced to display ontologies more compactly (e.g., TAG Eastern US Fauna Taxon). 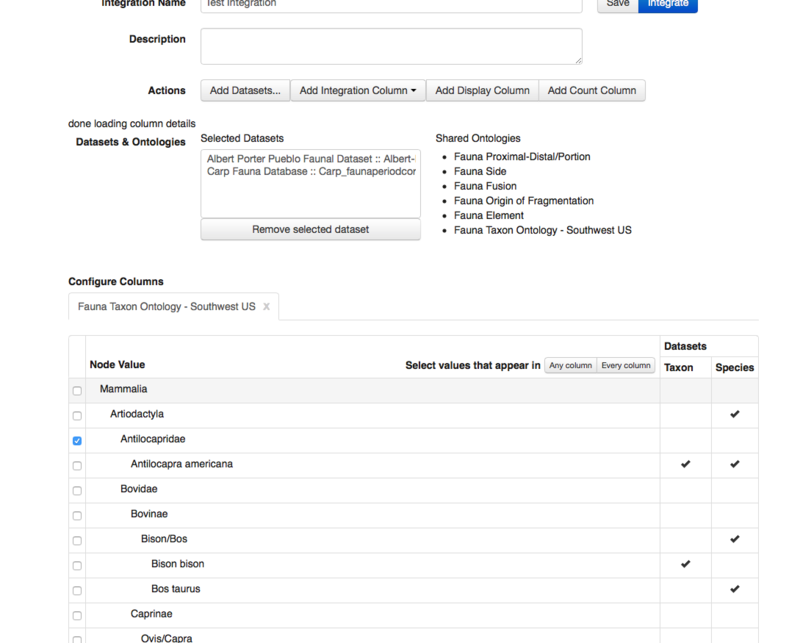 Each entry or "node" in an ontology is give its own dedicated page showing which data sets use it, synonyms and other information (e.g., TAG Age Ontology Node: Adult). Collection pages now show their child collections in the sidebar for easier navigation (e.g., Midwest Archaeological Center Publications). 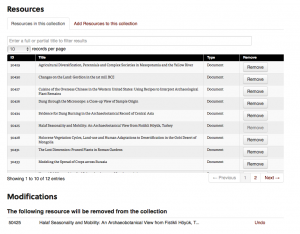 Users can now limit collection contents by resource type. Better navigation was added to the collection edit page. The user dashboard was updated to make information more accessible (especially on tablet or computers with smaller screens). Users can now limit project contents by resource type. Users are now warned when uploading images with embedded Lat/Long data that data is being uploaded as well. 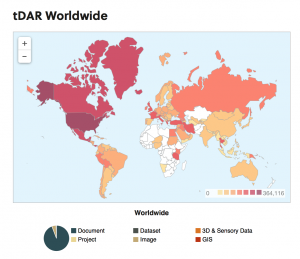 The "explore tDAR" page now shows usage counts for keywords. Searching using the map will now display the results on a map (e.g., search in Mediterranean). 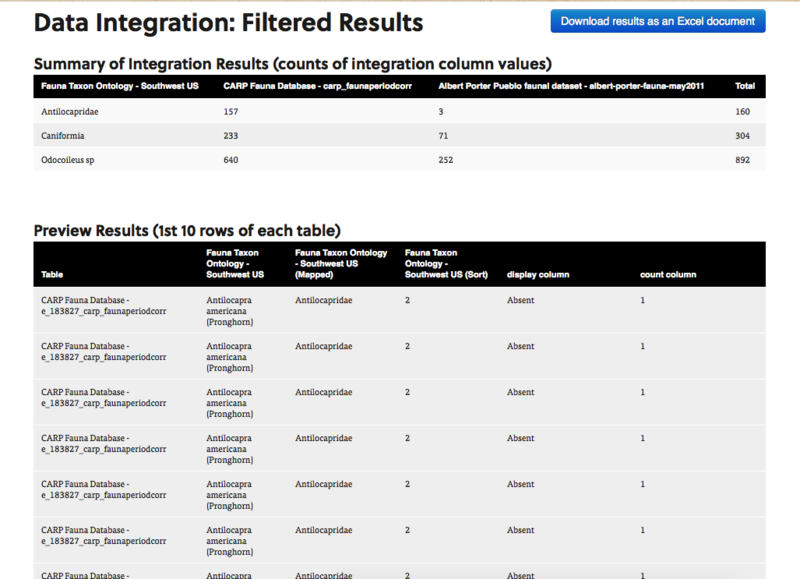 Users can now change how many results to show on a page. 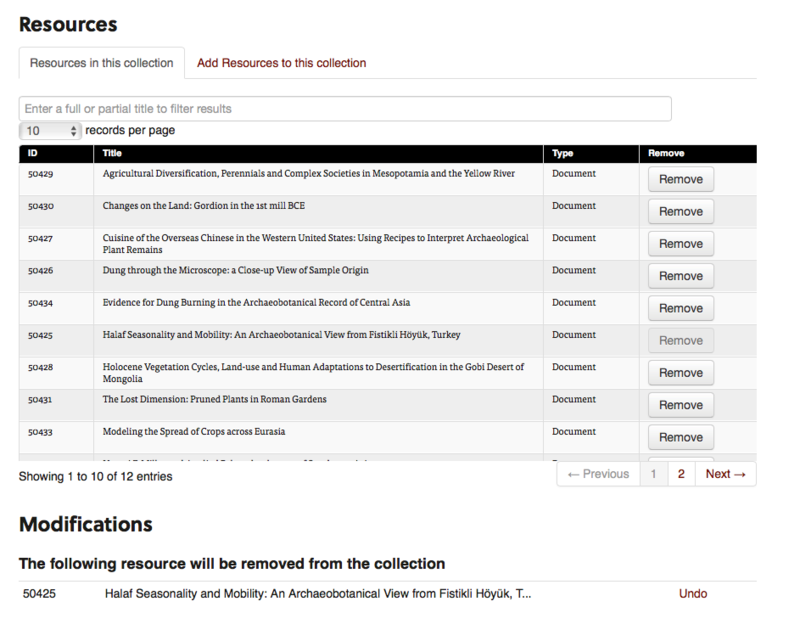 A fourth "condensed view" of the results is now available that just shows the title (e.g., search for "Tikal"). Searching for a multi-word phrase eg: "shell midden" now searches for both "shell" and "midden". It also includes results for "shell" or "midden" at a lower relevancy ranking (this mimics what web search engines often do). Our RSS feed now shows GeoRSS bounding boxes for records that do not have confidential files or would not be otherwise obfuscated due to precision. Editorial tools were added to help with authority management of people, institutions, and keywords. 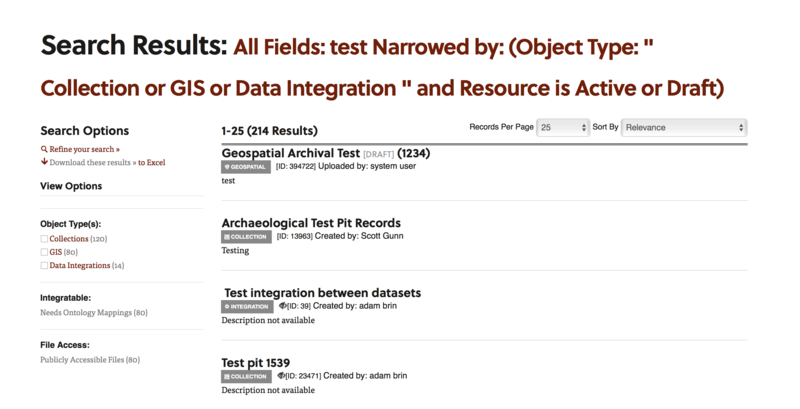 We've added additional parameters to tDAR's OpenSearch Description including Lat/Long and Resource Type. 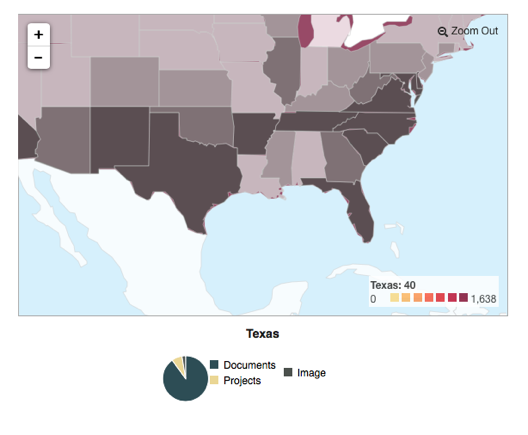 There is now support for schema.org RDF encoding for resources, people, and institutions on appropriate pages. Publishing of related creator and keyword information via Friend of a Friend (FOAF) is now supported. 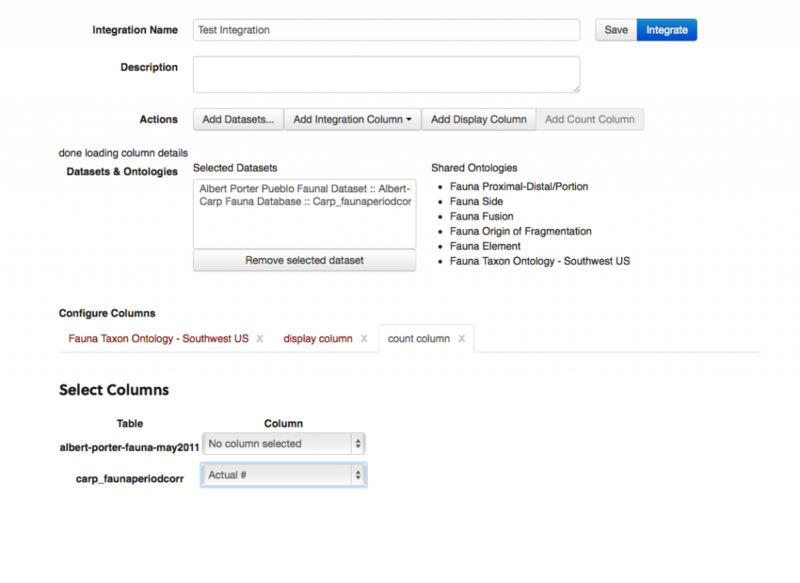 Search engine sitemaps are being generated.